The situation in Harare remains tense amid reports that security forces have been put on high alert after clashes between the police and opposition Movement for Democratic Change (MDC) supporters over Itai Dzamara's alleged kidnapping. The Zimbabwe Lawyers for Human Rights says High Court judge Justice David Mangota will on Friday preside over an urgent application to compel whoever is holding Dzamara to bring him before the court to determine if he should really be in detention. Dzamara's lawyer, Charles Kwaramba, said that police on Thursday interviewed Dzamara's wife, but no progress has been made in trying to locate him. In Harare, meanwhile, the situation remains tense with police cordoning off the MDC-T's Harvest House headquarters. Tsvangirai's spokesman Luke Tamborinyoka told VOA Studio 7 that last night he was severely beaten by the police at the party headquarters. 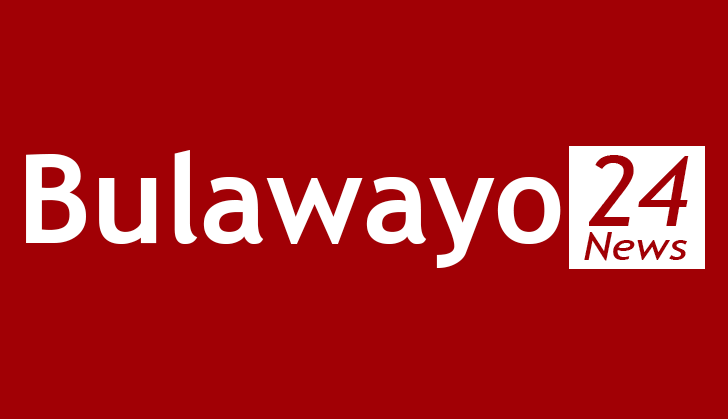 Reacting to claims that the Zanu-PF government is behind the abduction, party spokesman, Simon Khaya Moyo said the police must be allowed to do their work. Meanwhile, the European Union, Norway, Canada and Switzerland joined the growing list of nations, diplomats and human rights groups raising serious concern over Dzamara's alleged abduction as political temperatures reach boiling point in Harare. The EU expressed its deep concern in a statement saying, "it counts on the government of Zimbabwe to take all necessary measures to ascertain Mr. Dzamara's whereabouts, safeguard his well being and accord him full protection of the law." In Harare, civil society organizations held a media briefing where they pressed Harare to find Dzamara. One of the civil society leaders, Jestina Mukoko, who was once abducted by state security agents in 2008 and released after three months, said Dzamara's plight is a cause for serious concern. To discuss the state of Zimbabwe politics following the alleged kidnapping of Dzamara, VOA reporter Tatenda Gumbo turned to Gadzira Chirumanzu, a political analyst and Zanu-PF member, and Human Rights Watch Researcher Dewa Mavhinga.